PETERSBURG — The Christmas season has officially begun with the arrival of the holiday musical “The Family Blessing,” which brings a magical dream world to life using imaginative costumes, exotic sets and exhilarating dance sequences. 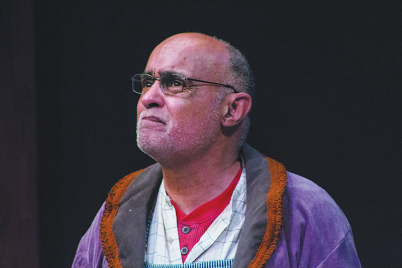 The production also delivers a message of hope and love that transcends cultures. In its fourth year, playwright, director and producer Jai Hinson has been at the helm of the creative process from the beginning and was also the choreographer of the original production of “The Chocolate Nutcracker,” from which “The Family Blessing” was developed. 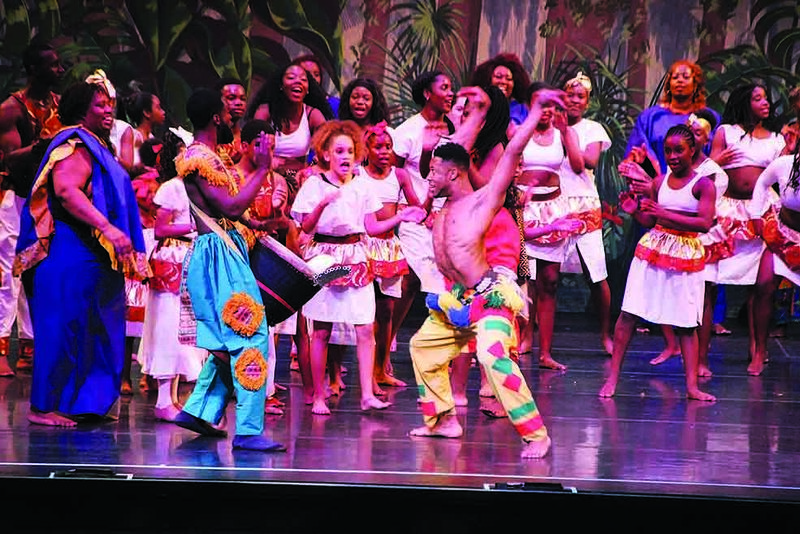 The production is a visual delight as it takes the audience through mythical lands, each brilliantly choreographed with a delightful mixture of different dance forms including ballet, tap, salsa and hip-hop. 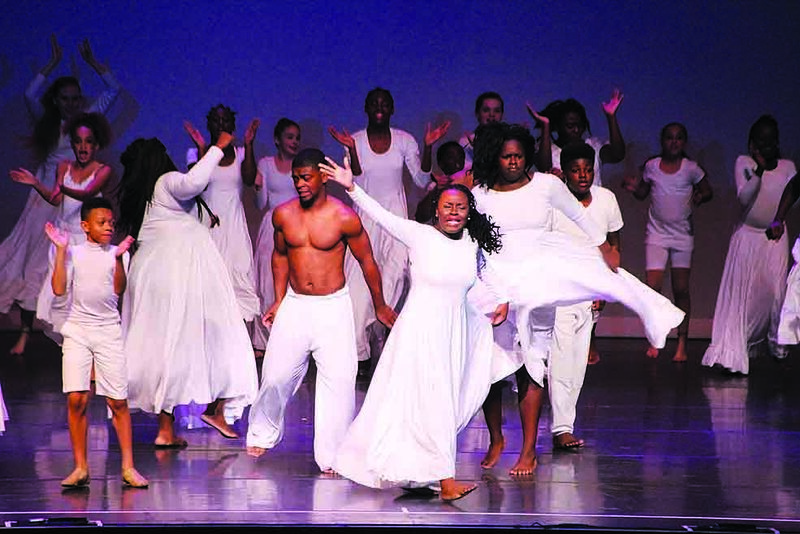 Hinson not only created a production that has enthralled audiences, but she is also the founder and director of the Artz 4 Life Academy, which includes Dundu Dole Urban African Ballet, a creative outlet for young talent for many years. Artz 4 Life Academy has created a world where students can dream the impossible and aspire to reach those dreams. One such former student who has reached his dreams on Broadway is Ephraim Sykes. 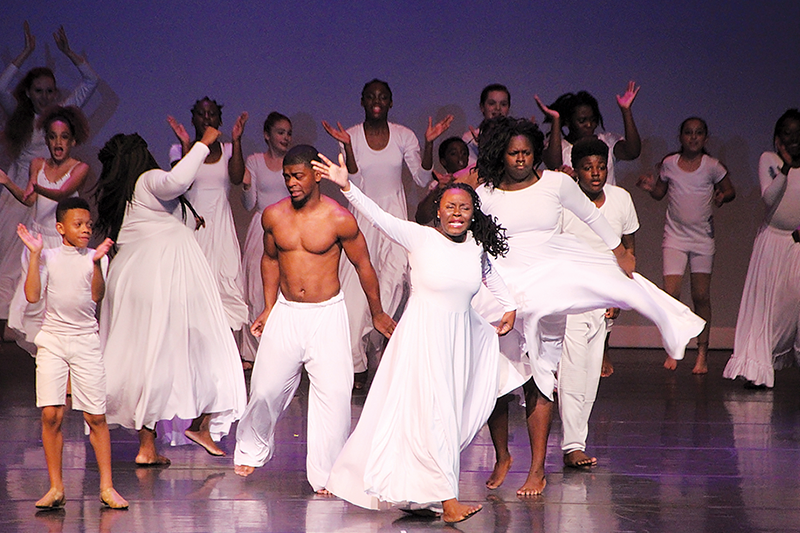 The singer and dancer will be honored on the night of the show with a key to the city given to by the Director of Urban Affairs Nikki Gaskin-Capehart. 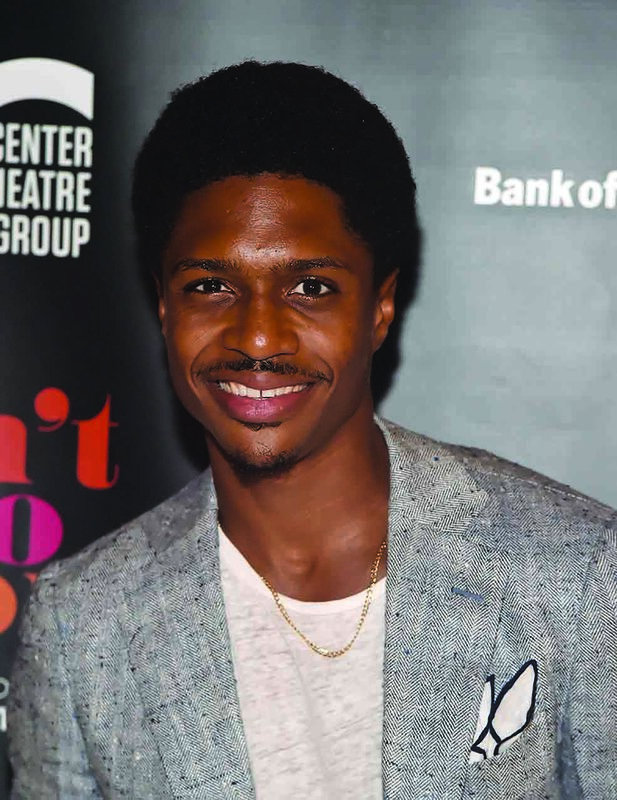 Sykes was one of the original stars of the Broadway hit “Hamilton,” and is now in rehearsals to bring David Ruffin, the troubled but talented singer of The Temptations, to Broadway in the musical “Ain’t to Proud” next year. The St. Pete native credits his success to the solid training he received at the Pinellas County Center for the Arts (PCCA) at Gibbs High School and also Perkins Elementary and John Hopkins Middle School. However, working with Hinson not only helped him hone his singing and dancing skills, but it also helped shape his mindset. Hinson and Sykes first met when she was the choreographer of the “Chocolate Nutcracker,” and he was part of the production. They share a love, admiration and respect for each other. Sykes went on to attend the Ailey School/Fordham University program and obtained a bachelor of fine arts degree in dance. Hinson explained that she immediately saw untapped talent in Sykes. Sykes said our society is driven by money and not the arts but feels creative expression is part of the African-American culture. Being honored in his hometown with a key to the city is a satisfying feeling. Sykes is the son of Bethel Community Baptist Church’s senior pastor Rev. Manuel Sykes and the brother of Martina Sykes, another performer ascending the entertainment world. 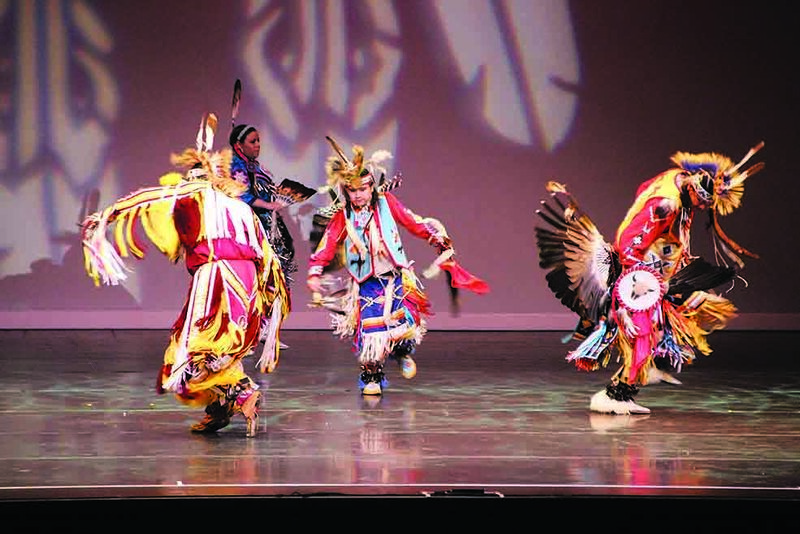 The Dec. 8 production will include the Grupo Folklorico Mahetzi, Blue Jay Native American dancers and Tapped In of the Patricia Ann Dance Studio. Student performers hail from John Hopkins Middle School, the PCCA program at Gibbs, and of course, the Dundu Dole Urban African Ballet from the Artz 4 Life Academy. Featured ballerina Adia Hollist portrays the spirit guiding the main character–once again played by Pharen McRae–through the lands in search of a cure for her ailing relative. Hollist has been a part of the Artz 4 Life Academy and performances since the age of four. 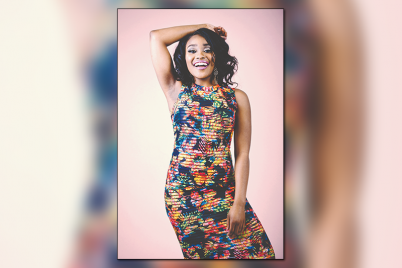 She is now 19 and a sophomore attending Boston Conservatory at Berklee with a scholarship. There will be special appearances by Pinellas County School Board Chair Rene Flowers and Mt. Zion Human Services Director Angela Rouson. Returning will be song stylist Paul Anthony of the R&B group Full Force. Don’t miss the “The Family Blessing” Saturday, Dec. 8 at 7:30 p.m. at the Mahaffey Theater. For ticket information, visit www.themahaffey.com.